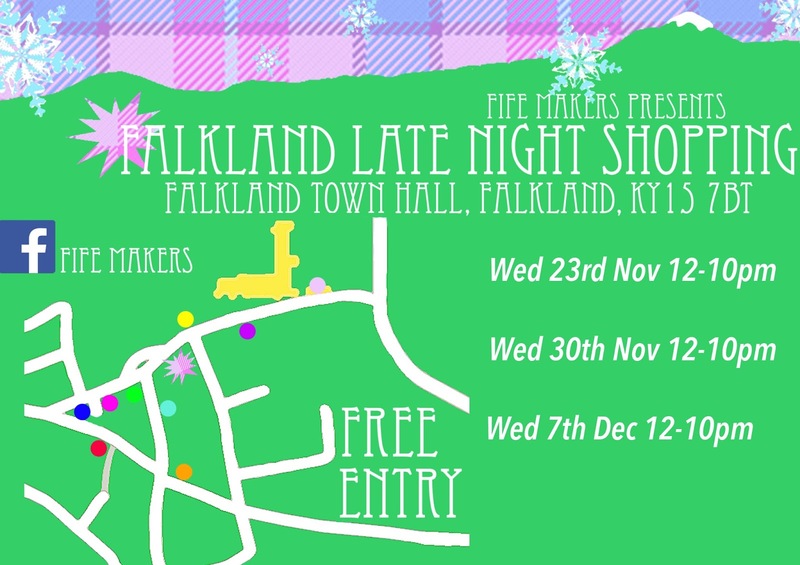 Off to Falkland today to the craft fair, I'm there this week and next. 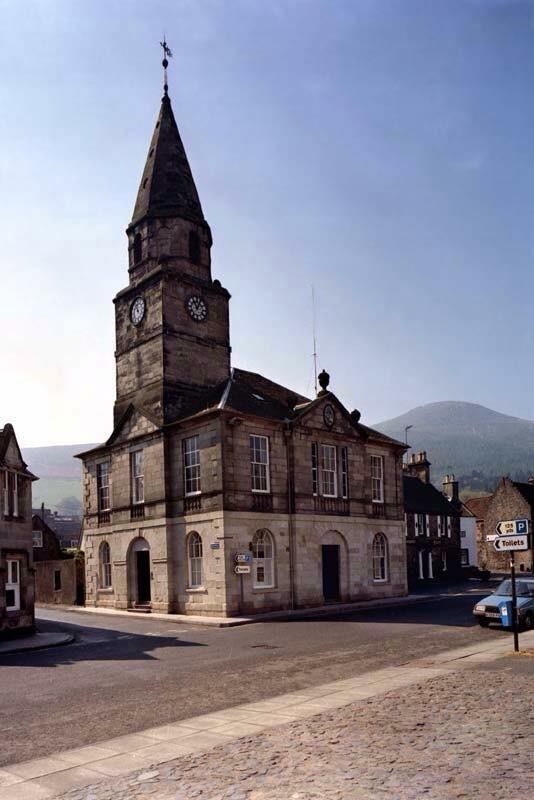 We are in this building, the town hall, it features in Outlander, a good opportunity to see inside especially upstairs. 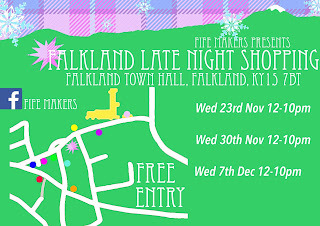 waoo nice post about "Falkland..."